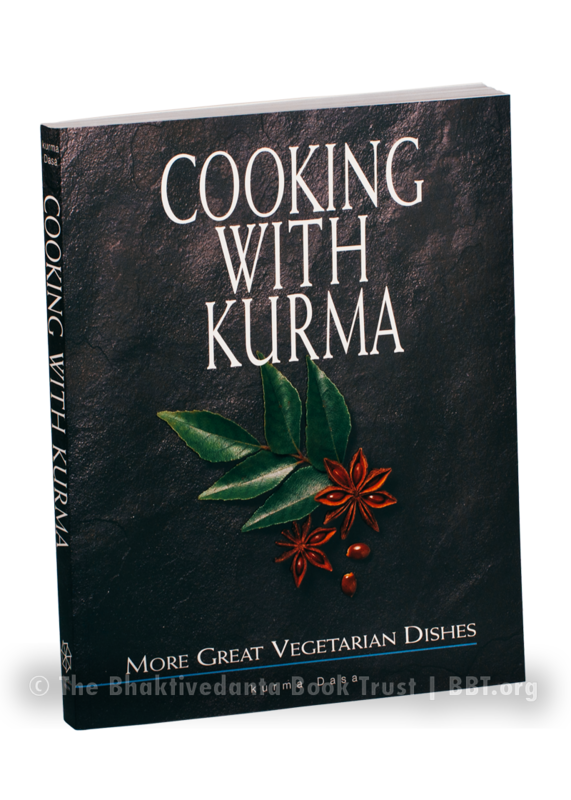 Kurma's first cookbook brought tasty, vegetarian cooking into homes around the world. His second book deserves the same high praise as his first. Through television shows and personal appearances around the world, as well as through his cookbooks, Kurma Dasa has jovially introduced millions of people to his special brand of elegant and eclectic cuisine. Hundreds of new recipes and stunning color photos.